STOVES, OVENS & RANGES. YOU NAME IT. WE FIX IT. 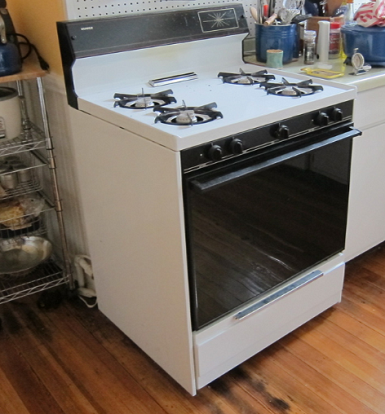 As the leader in Appliance Repair throughout the Greater New Haven area we often get a pile of calls asking for Oven Repair. Sometimes the customer will refer to it as an oven, other times a stove, sometimes a range, but more often a POS. Whatever you want to call it - the our certified Appliance Repairmen will fix it. Oven Repair just like Dishwasher Repair is one of those down and dirty jobs that isn't the least bit enjoyable. Our Appliance Repair Service in New Haven lives off of being able to repair all different kinds of appliances. However Oven Repair and Dish washer repair are the ones we look forward to the least.